For a ride set to open at Universal Orlando in less than a year, little has been confirmed about the “Harry Potter”-themed coaster under construction at Islands of Adventure. 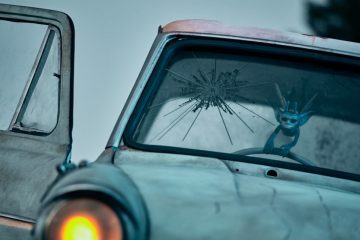 A new promotional image offers a few new clues. The artwork was first shared on the site Pottermore, owned by “Potter” creator J.K. Rowling, on the morning of Oct. 1 before quickly being taken down. The article was back up a few hours later with Universal confirming its legitimacy in a news release. 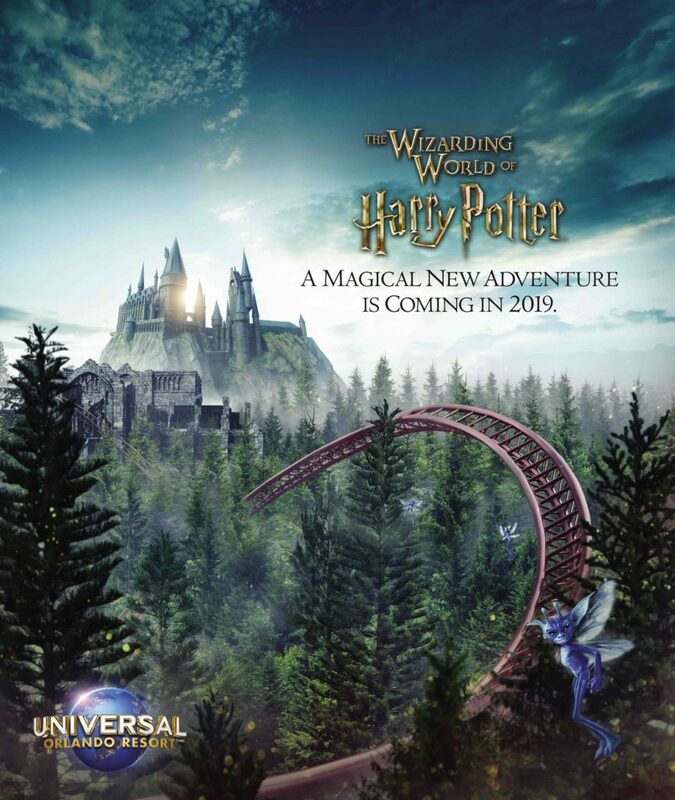 “Opening in 2019 at Universal’s Islands of Adventure theme park, the new experience will become Universal’s most highly-themed coaster yet — immersing guests in an all-new adventure that is the next installment of the Wizarding World brought to life at Universal Orlando Resort,” the park said. 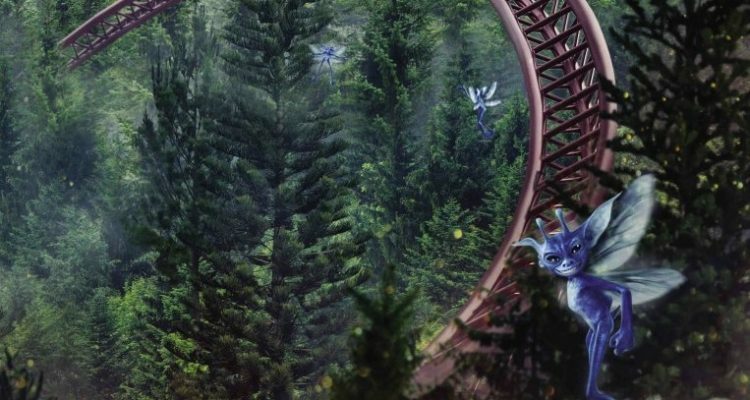 The image appears to confirm what most fans already assumed: the coaster will take place in the Forbidden Forest located next to Hogwarts. The setting seemed obvious due to the coaster’s physical location near Hogsmeade and the Hogwarts castle. The art also features fairylike creatures known as Cornish Pixies, which bolsters rumors that the ride will focus on magical creatures in the Wizarding World. Universal has been tight-lipped about details on the ride since it announced the closure of Dragon Challenge in the fall of 2017. 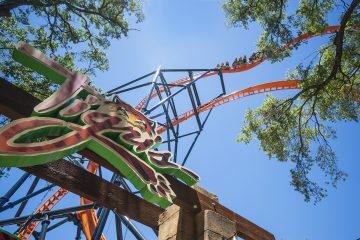 The new coaster has no official opening date but is expected to welcome guests sometime in the summer of 2019. 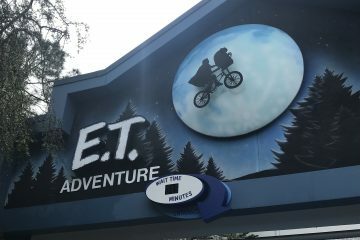 Keeping with Universal’s commitment to open a new attraction each year in every one of its parks, Universal Studios Florida should be getting a new “live action experience” next year, replacing the shuttered Terminator 2:3D. No announcements have been made to what the new film or TV franchise the attraction will be based around. For “Potter” fans, the new coaster will bring the first new Wizarding World ride to Universal Orlando since the Escape from Gringotts and Hogwarts Express attractions opened in 2014.